Fist pump? Break dance (is that still a thing?)? Neon glow sticks? Twerking? Recently, FiveSix Productions had all that and more as we hit the club. 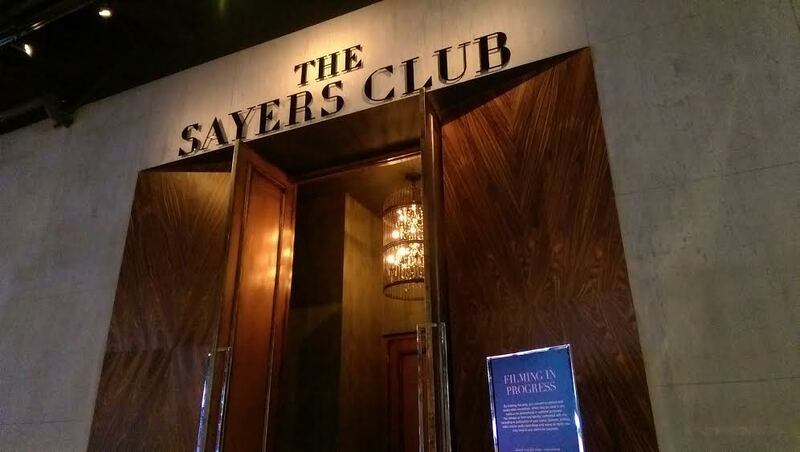 We had the distinct pleasure of mixing, mingling, and shaking our money makers at The Sayers Club in the SLS hotel. With crafty cocktails, delicious eats, a performance by Charli XCX, and even an Etch A Sketch and digital graffiti artist (amazing), we had a blast. It wasn’t all fun and games, as we had a job to do, but with a stellar crew, dressed to impress, we knocked it out of the proverbial park. All we can say as we head on to our next shoot is: Yo DJ, drop that beat!